AIR is pleased to introduce 2017’s cohort of New Voice Scholars, our ninth. They join the ranks of 200 producers dedicated to breathing new life into public media and beyond with their diversity of craft and perspective. In partnership with Third Coast International Audio Festival, AIR will welcome the 2017 New Voices to the Third Coast Conference in Chicago this November. As accomplished producers, storytellers, artists, and even a self-described media law nerd, the 2017 New Voice Scholars all articulate a deep-seated passion for infusing media with voices not traditionally heard in the mainstream. 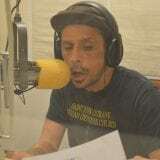 Hailing from communities across North America, among the New Voices are a cohost of the podcast The Racist Sandwich, a WNYC News producer, a founding member of Radio Huelga, and a neurodivergent story collector. Audio threads through their work for outlets such as NPR, APM’s Dinner Party Download, 99% Invisible, Latino USA, KWSO, and KGOU. Captain Afi Yellow-Duke (NV ’16) will guide them during the three days of networking, learning, and professional development at the Third Coast Conference. With a record number of applicants this year, the pool was also our most diverse yet. The New Voices identify themselves as people of color, organizers, nonbinary, and queer spanning the ages of 22 to 46. Several scholars work on their own podcasts, two have worked for Congress, and one hopes to be reincarnated as a bonobo. Scroll down to read the complete biographies of the 2017 New Voice Scholars and to listen to a playlist of their work. This year’s New Voices add to the roster of alumni that boasts gifted makers, including Scalawag editor Lewis Wallace (NV ’15), independent native journalist Jenni Monet (NV ’16), cohost of WNYC’s Nancy Tobin Low (NV ’14), Invisibilia producer Yowei Shaw (NV ’14), Gimlet producer Emanuele Berry (NV ’14), This American Life reporter Stephanie Foo (NV ’10), Reveal investigative reporter Laura Starecheski (NV ’09), and Radio Ambulante’s Daniel Alarcón (NV ’12), and Martina Castro (NV ’10). AIR’s New Voices is made possible with support from the Ford Foundation, the Corporation for Public Broadcasting, the MacArthur Foundation, the National Endowment for the Arts, Third Coast International Audio Festival, and AIR producers everywhere. 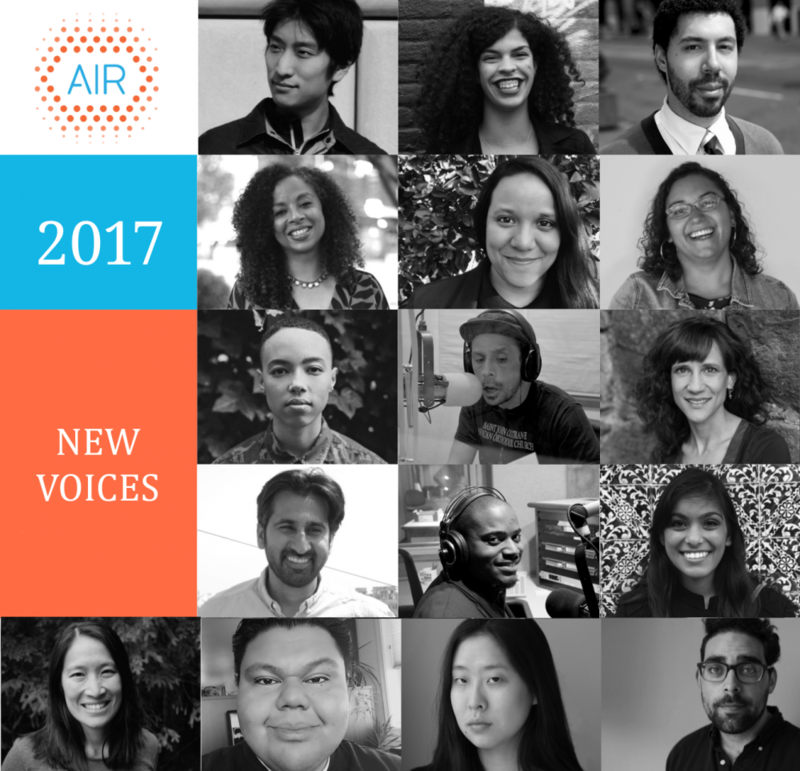 For more information about AIR’s New Voices program and previous years’ Scholars, please contact Program Director Tran Vu at tran@airmedia.org. Josiah Luis Alderete is a radio insurgent who has been bred and spread in the Bay Area all his life. He first began doing radio at KPFA (94.1FM). While there, he graduated from the First Voice Media Program—a program that was started at KPFA over 40 years ago to teach radio production to women and other minorities. While at KPFA he produced radio stories for the show “Full Circle” and hosted his own show, “The Spanglish Power Hour”—a spanglish radio show that focused on latina and latino cultura in the Bay Area. In 2017 he graduated from KALW’s Audio Academy. He is currently at KALW where he produces radio pieces for the show “Crosscurrents.” He hopes to produce radio stories that focus on aspects of Bay Area history not necessarily represented in popular media. He believes with todo su corazon that radio should be used to inform and educate the people. Luis “Brutis” Baez grew up on the Warm Springs Indian Reservation and California and feels equally comfortable on the Rez or hitting the city streets. He is of the Warm Springs, Wasco and Nez Perze descent and a Warm Springs tribal member. 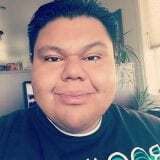 He learned traditional teachings from his mother’s family and continues to participate in ceremonies that help to keep him balanced in his personal and professional endeavors. 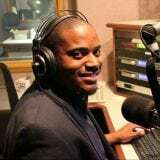 Brutis started at KWSO in 2006 and currently serves as the Operations Manager. In addition to working in radio, Brutis is also an artist. He has been creating music since 2002 and has released four solo CDs and one collaborative album.In 2015 he released an autobiogrphical DVD “More Than Music.” Music and video-producing, announcing and promotion is what Brutis loves. Cheryl Green is a multi-media artist exploring narratives of disability and how social forces simultaneously shape and reject disability culture and pride. 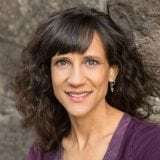 A neurodivergent story collector, Cheryl is dedicated to accessibility through transcribing audio and captioning and audio describing video. 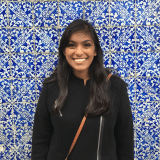 Pallavi Kottamasu graduated from the University of Massachusetts – Amherst with a degree in English literature. After teaching for a year in Spain, she decided to pursue audio. In addition to attending the Salt Institute in Portland, ME, she works at the PRX Podcast Garage and for the podcast One in a Billion. Zahir Janmohamed is a freelance journalist and co-host of Racist Sandwich, a podcast about food, race, gender, and class. In 2017, his podcast was nominated for a Culinary Audio Series Award from the International Association of Culinary Professionals. 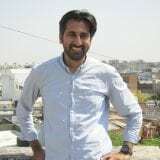 Janmohamed’s articles have appeared in The New York Times, CNN, The Guardian, The Washington Post, Newsweek, The Nation, Foreign Policy, Guernica, and many other publications. In 2014, he was the inaugural co-recipient of the Anne Cox Chambers fellowship for long-form journalism at The MacDowell Colony. 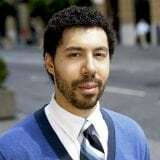 He previously worked in the US Congress as a senior foreign policy aide to Congressman Keith Ellison (D-MN) and at Amnesty International, where he was the organization’s Advocacy Director for the Middle East and North Africa. 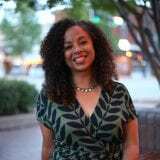 Lauren Francis is a writer and independent podcast producer living and working in Richmond, Virginia. 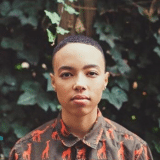 Lauren has received fellowships from The Watering Hole and Callaloo and is a member of Crescendo Literary/Poetry Foundation’s inaugural Incubator class. A community archivist, they work with Untold RVA to disrupt the commemorative landscape through emergent design. 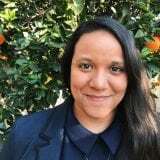 Originally from Brooklyn, Kristina Lopez is the Associate Digital Producer of American Public Media’s The Dinner Party Download in L.A. She is also the co-creator and producer of Plz Advise, an advice podcast hosted by TV writer and HelloGiggles co-founder Molly McAleer. Kristina is presenting at WNYC’s 2017 Werk It festival. Ron Lyons is a reporter for WDET Detroit Public Radio. He is a graduate from Rochester College with a B.S. in Mass Communication. He’s been listening to NPR since he was a child. Lyons has a passion for telling stories about underrepresented voices and communities. 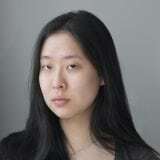 Adrian Ma is a producer at WNYC News and former law clerk. Since switching careers, he’s reported on helicopters, helmets, and speed-dating economists. His work has aired on Marketplace and Planet Money. This fall, he’ll join WCPN/ideastream in Cleveland covering business and the economy. Former line-cook. Media law nerd. Bianca Martin is an associate producer on NPR and WAMU’s new program “1A.” She previously worked both as U.S. Senator Tammy Baldwin’s D.C. and WI Staff Assistant. She holds a B.A. in International Studies and Communications: Radio-TV-Film from the University of Wisconsin- Madison. Her interests include storytelling, comedy, and art. 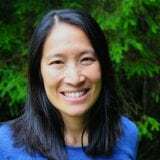 Lisa Phu lives in Alaska where she spent 8 years as a public media and newspaper reporter. She’s also recorded interviews in the Arctic for StoryCorps and was a volunteer teacher in Tanzania and Bhutan. Now, in between work and motherhood, Lisa’s working on an audio project about her mom’s life. Heather Pleasants works in higher education administration in Tuscaloosa, AL (Roll Tide!). She’s a researcher and writer who has been involved in community-based digital storytelling work since 2004. Steeped in NPR from an early age, Heather is the developer of projects that explore civic media in the Deep South. 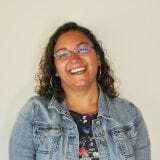 Elena Rivera is a journalism graduate student at the University of Missouri with a focus in radio. She has reported and produced stories on health and education for KBIA. She received a B.A. in Communication and International Studies from Hope College in Holland, Michigan. 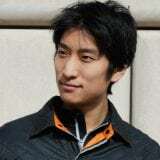 Jarrod Sport was trained in Social Documentation at the University of California, Santa Cruz. Using storytelling as a tool for social change, he produces documentaries that capture today’s most pressing political movements. Narratives compel action, so he’s in pursuit of stories that support solutions. Nomin Ujiyediin is a digital news editor and reporter at KGOU in Oklahoma. A Mongolian-American native of New Jersey, she is a graduate of Rutgers University and the CUNY Graduate School of Journalism. Her audio work has been featured on WNYC, Latino USA and NPR. Sharif Youssef graduated from Yale in 2015 with a degree in cognitive science of decision-making. He is relatively new to the radio game. 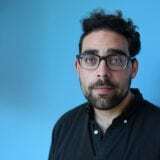 After interning for the TED Radio Hour and producing for Morning and Weekend Edition, 99% Invisible took a big chance and hired him as an assistant producer in 2016. He also sings and writes music with Wendy and The Bear and hopes to be reincarnated as a bonobo.